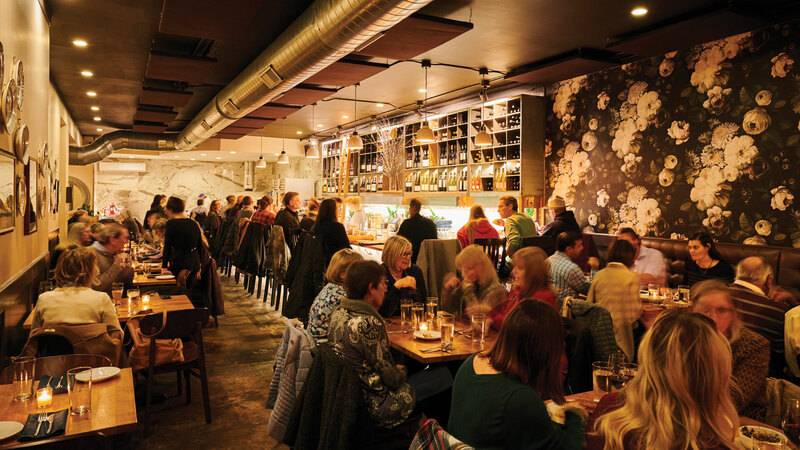 Matt McGuire, the owner of our 2018 Best New Restaurant, has loved the industry since he started working in it 20-plus years ago. 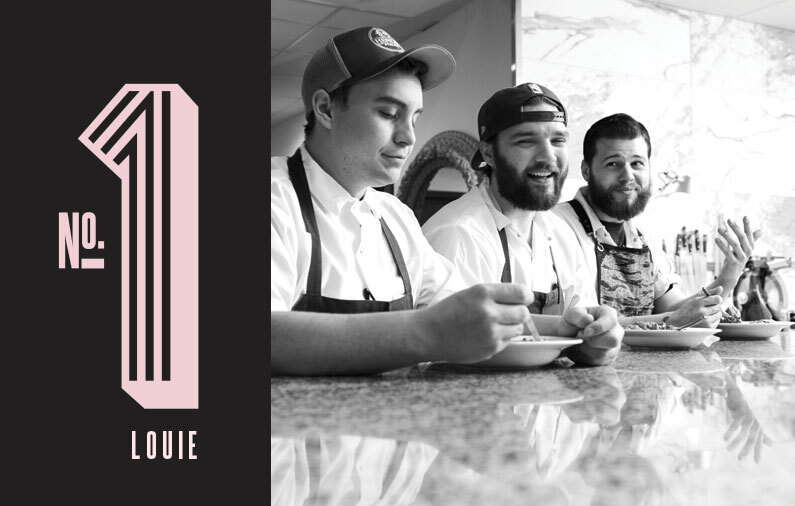 From the short, slowly growing menu to the no standing-room rule around the bar, Louie is the culmination of what he’s learned. 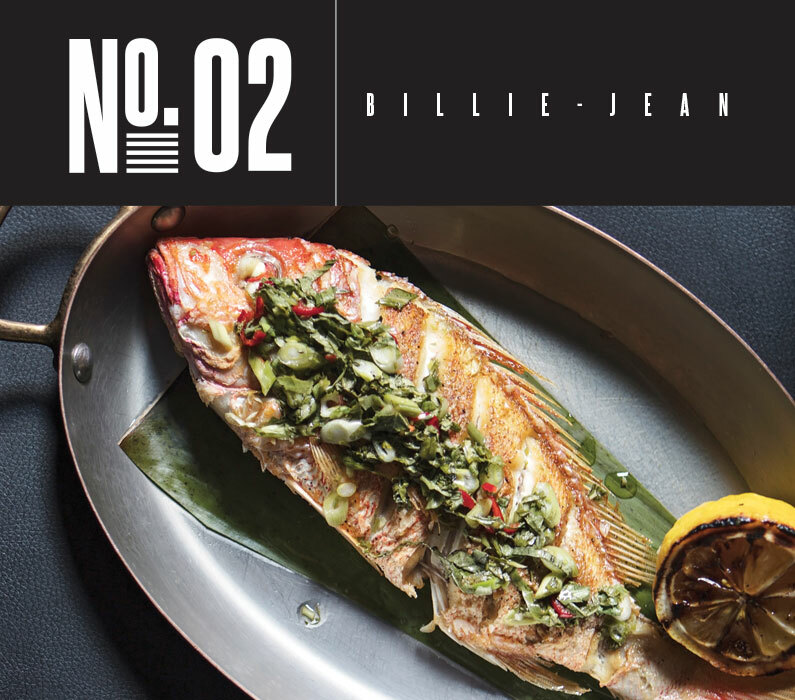 The moment Billie-Jean opened, it was clear restaurateur Zoe Robinson had another hit. Like I Fratellini and Bar Les Frères up the block, her newest restaurant showcases Robinson’s mastery of style. 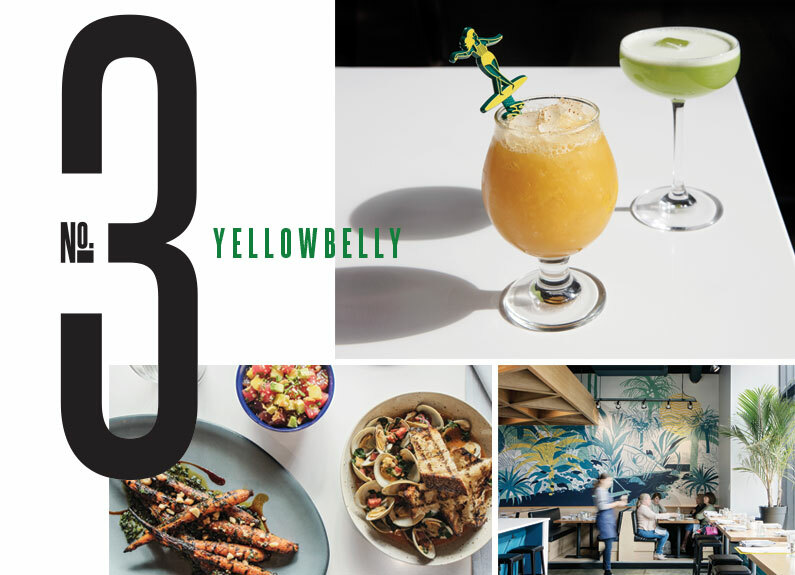 Yellowbelly brings something new to St. Louis’ short supply of seafood restaurants. It’s tropical; it’s trendy; it’s fun. And above all, the bar and the kitchen are equally yoked. Savage Restaurant is the Fox Park destination that’s pushing the boundaries of St. Louis dining. 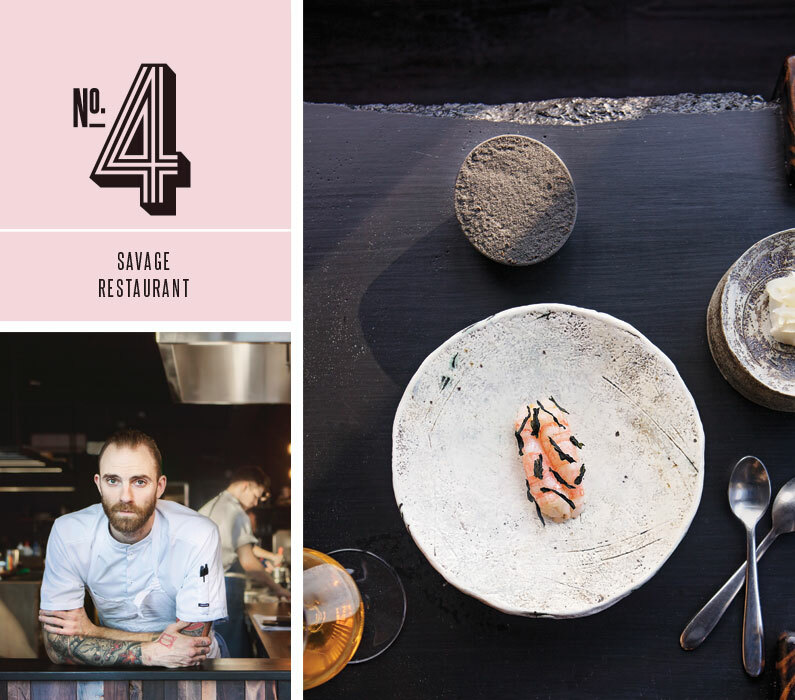 Courses rotate constantly – often daily – so each foray to Savage is a new culinary adventure. 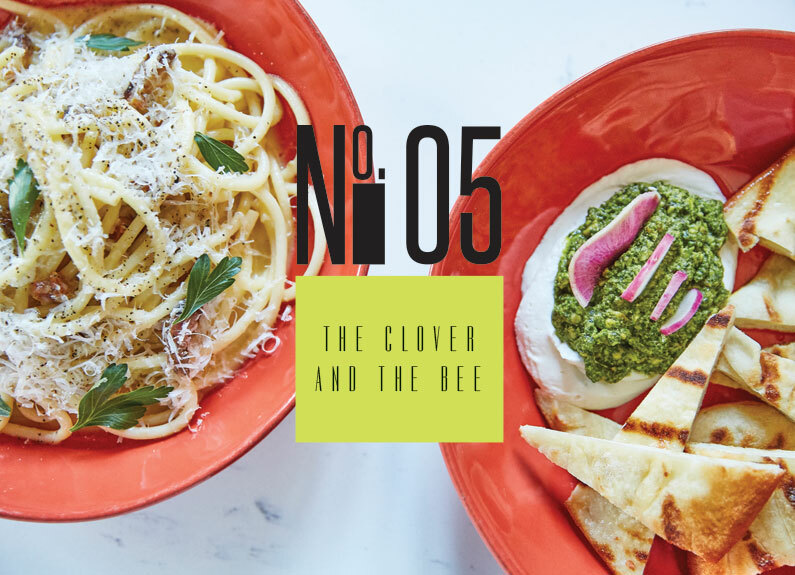 The Clover and the Bee will not be outshined by its adjacent sister restaurant, Olive & Oak, which, after almost three years, still boasts a packed house on any given weeknight. Everything Bill Cawthon touches turns to gold – starting with french fries. 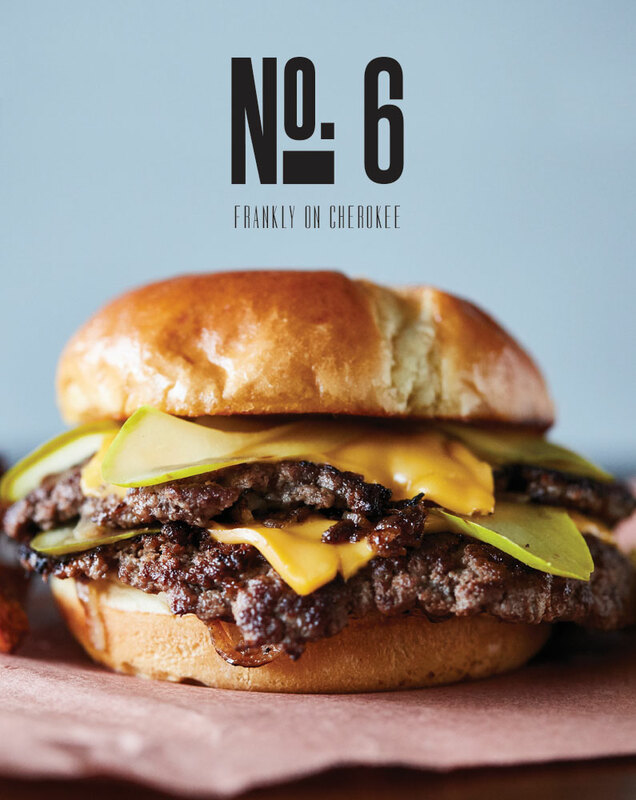 The chef-owner of Frankly on Cherokee transforms basic Americana into life-altering incarnations of hard-to-perfect classics. 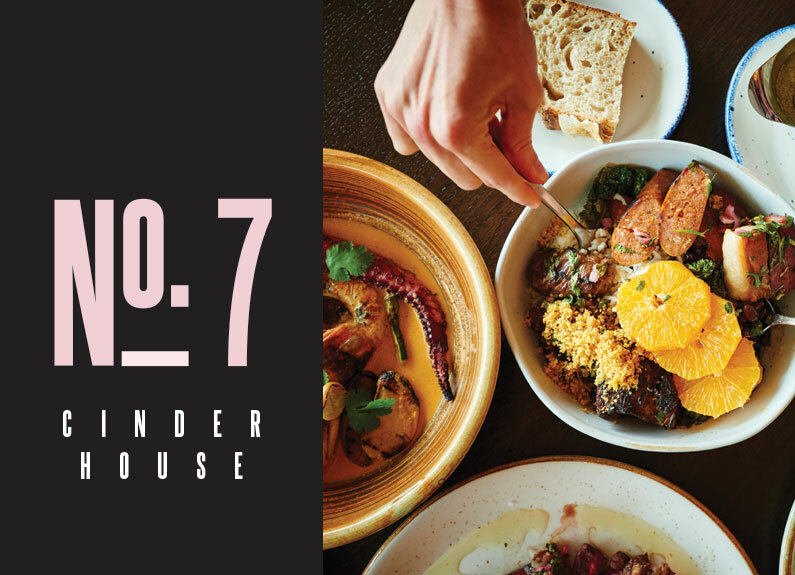 Cinder House is what happens when one of St. Louis’ swankiest hotels partners with one of the city’s top chefs. The new restaurant at Four Seasons St. Louis opened in August under the guidance of Niche Food Group chef-owner Gerard Craft. 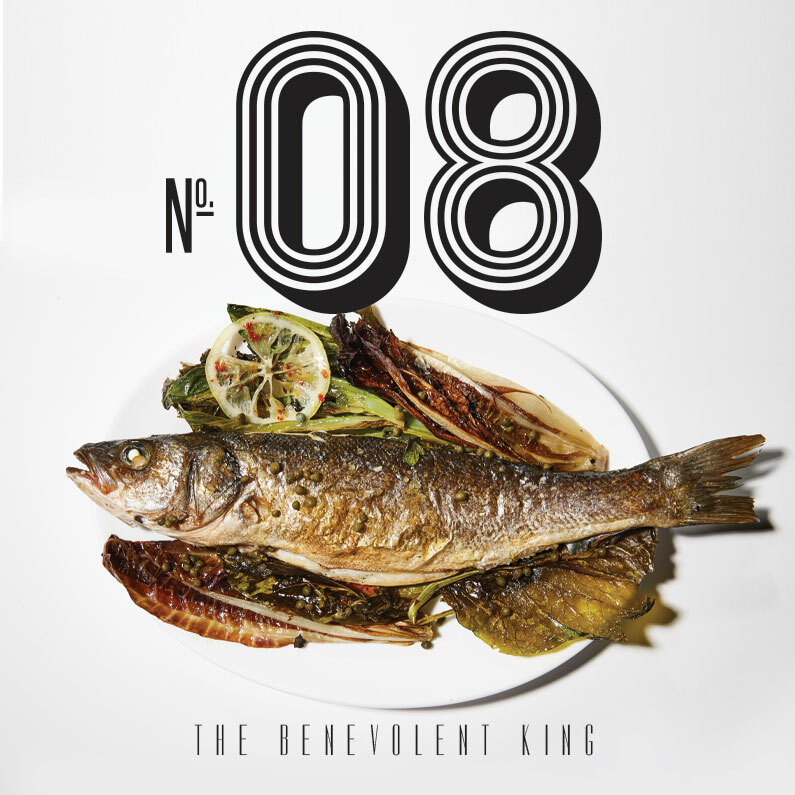 When Ben Poremba opened The Benevolent King, boasting dramatic black walls, luxurious gold accents and intricate white tilework all reflected back in a wall of full-length mirrors, he exceeded even our exalted expectations. 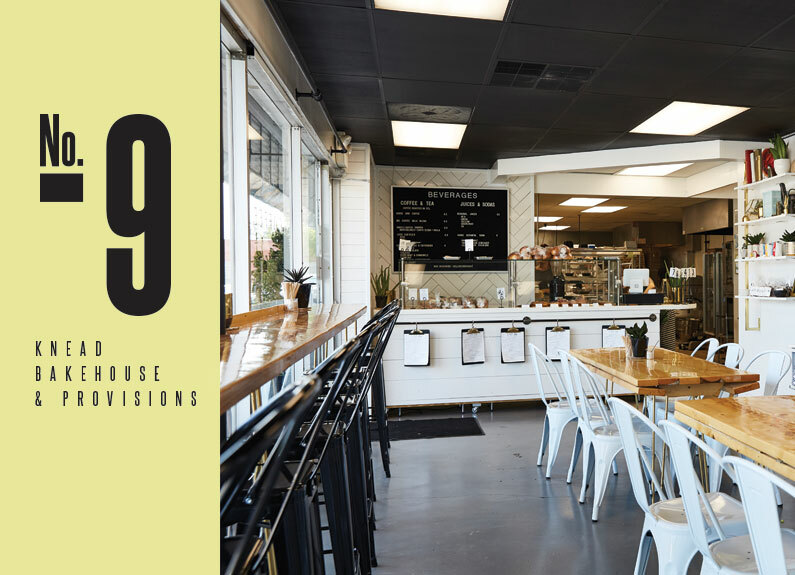 From the 5-year-old sourdough starter used in the bakery to the brass utensil holders on each table, Knead Bakehouse & Provisions is built on attention to detail – including a level of service that far exceeds its size and counter-service setup.